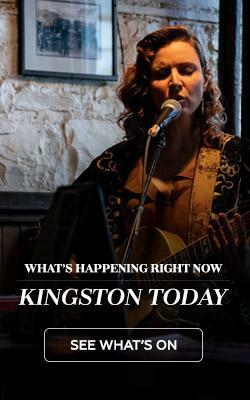 As Kingston gears up to celebrate Sir John A. Macdonald’s 200th birthday in January 2015, get the jump with the In Sir John A’s Footsteps: Kingston Walking Tour in which professional actors and musicians lead a walking tour of the first prime minister’s favourite haunts. Get oriented with the Old Historical Walking Tour that highlights the downtown core or tour Queen’s University campus with its stately heritage buildings juxtaposed against modern additions. 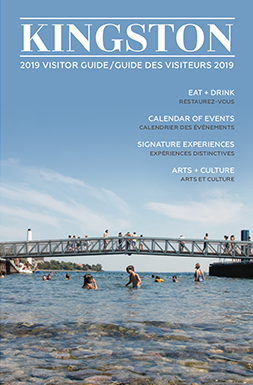 The annual Doors Open Kingston (June) is a fine time to discover hidden history, while no trip to the city is complete without a trip to Fort Henry National Historic Site. For those with a more cut-throat interest in the past, the award-winning Penitentiary Museum gives an insider’s look at what it was like behind the bars of this notorious prison. Compliment your visit with these classic boutiques and gift shops!